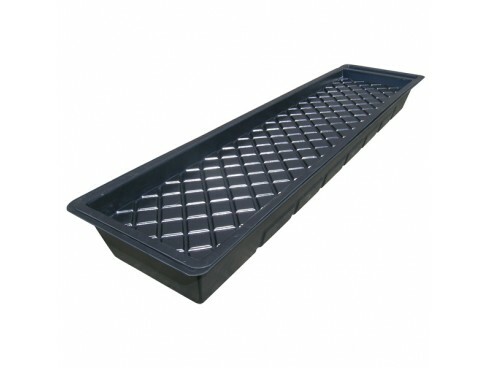 The Nutriculture GT901 NFT Kit with Black Correx Cover is everything you need to start growing using the Nutrient Film Technique. 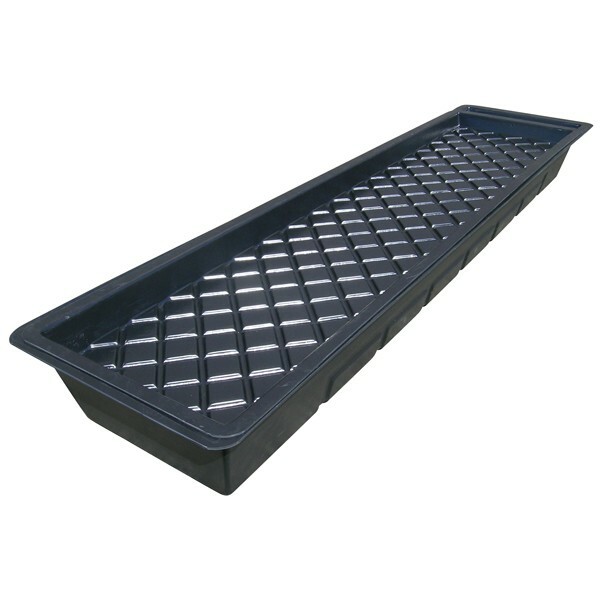 If height is an issue in your grow-room or if you just want easy yet incredibly fast way to grow plants then NFT is way! 1 x Reservoir Tank, 1 x Top Tray, 1 x Pumping Kit, 1 x Roll of Spreader-mat, 1 x Correx Cover, Full Instructions.